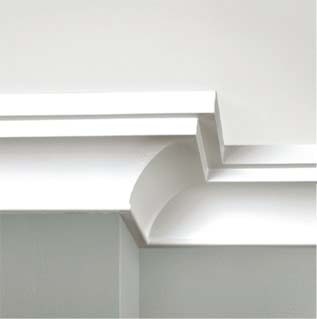 The first thing you notice when you step into a home is the detail work. 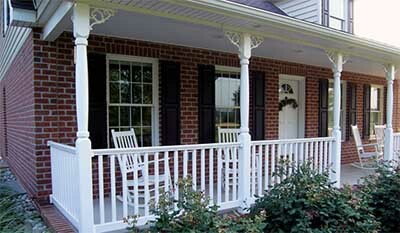 Trim shows off the exterior and interior detail work of every home. 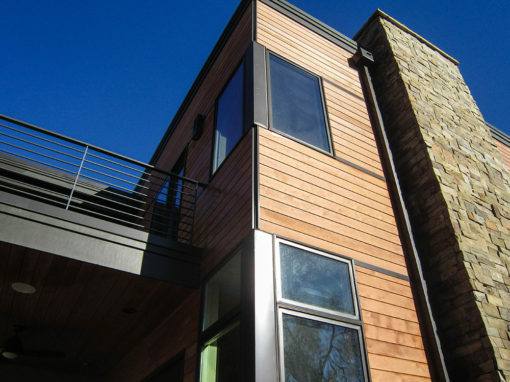 The builder’s craftsmanship is what gets them noticed and generates referrals. 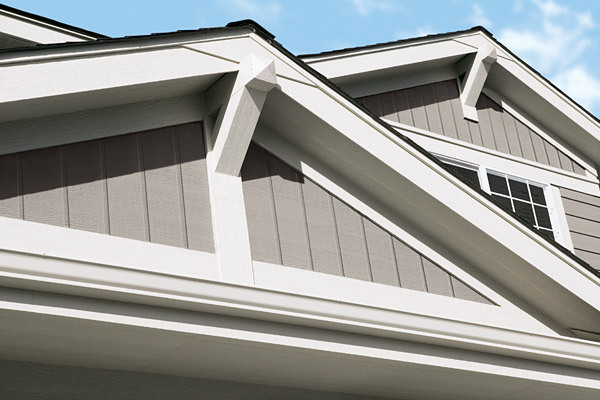 Builders use WindsorONE because every stick of WindsorONE is smooth, straight and comes with a focus on detail and craftsmanship that has made WindsorONE a leader in the interior/exterior trim market since 1972. 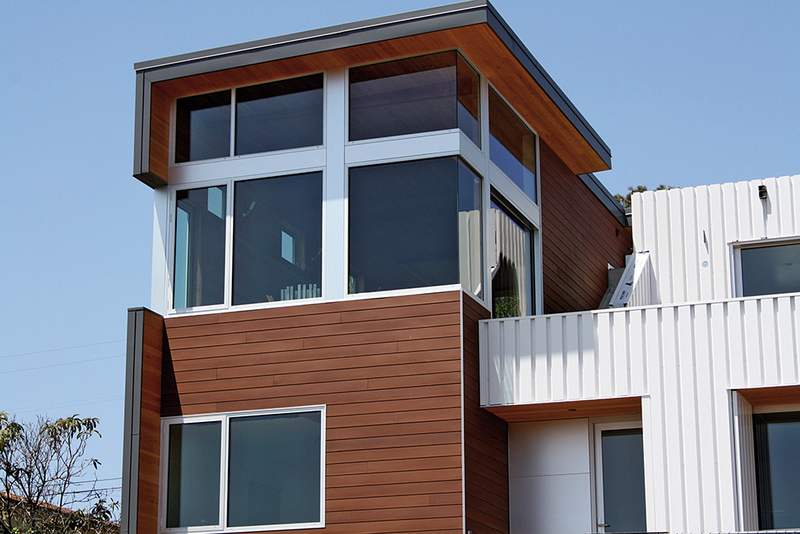 Coastal Forest Products offers over 40 separate profiles of WindsorONE mouldings. 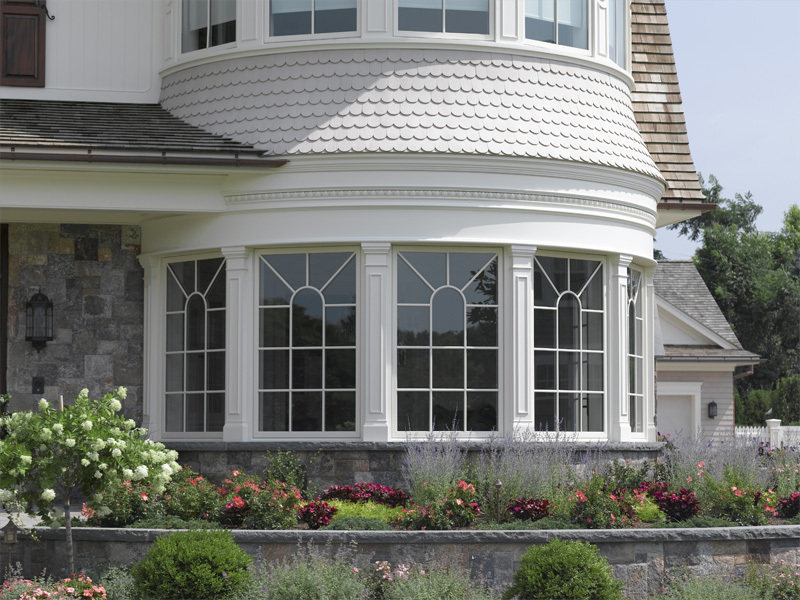 From Classiscal to Colonial, Wainscot Caps, Panel Moulds, Greek Revival, and Beaded Casings, we carry every imaginable product necessary for putting the finishing touches on your project. 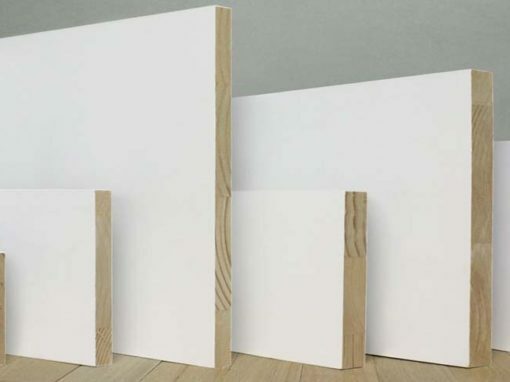 WindsorONE mouldings come with a Gold air quality rating and low VOC’s and are delivered with three coats of acrylic latex primer already applied, meaning only cut surfaces require more priming. 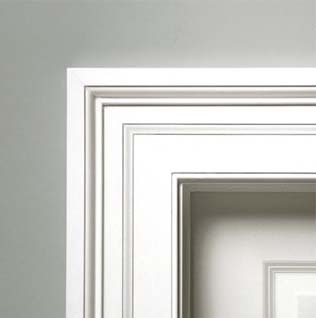 WindsorONE mouldings have no knots, minimize the natural tendency to distort, and are manufactured in the USA. 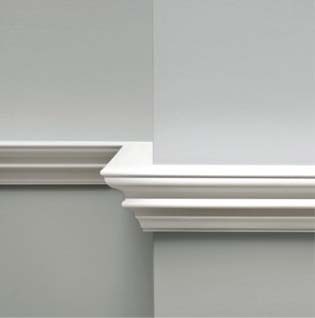 Request your free WindsorONE Mouldings sample today!